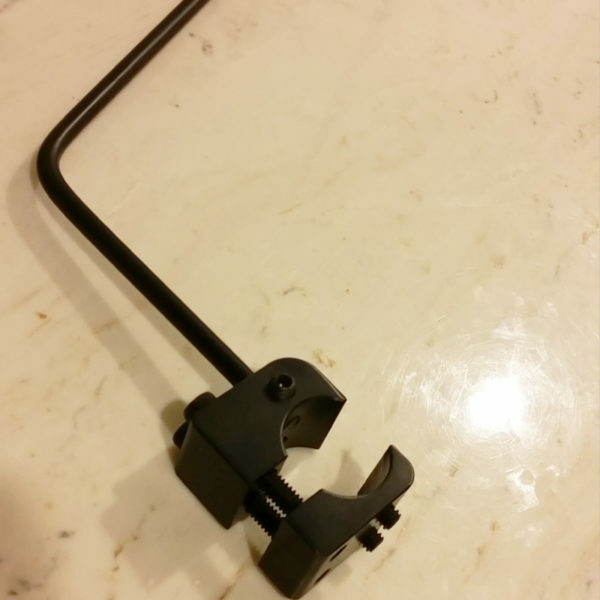 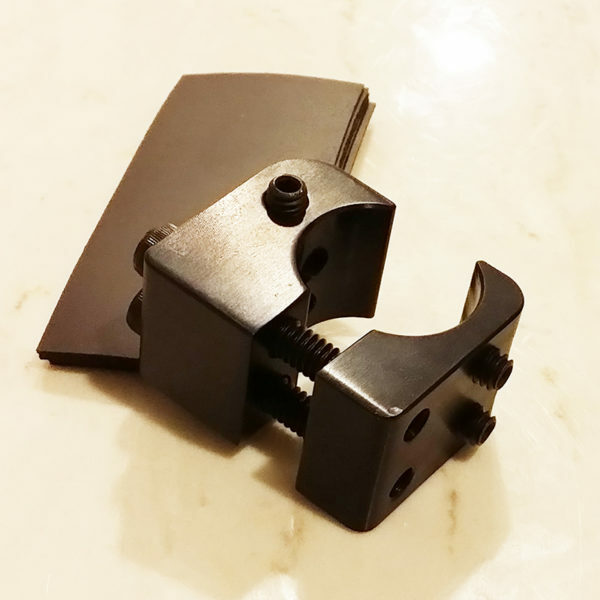 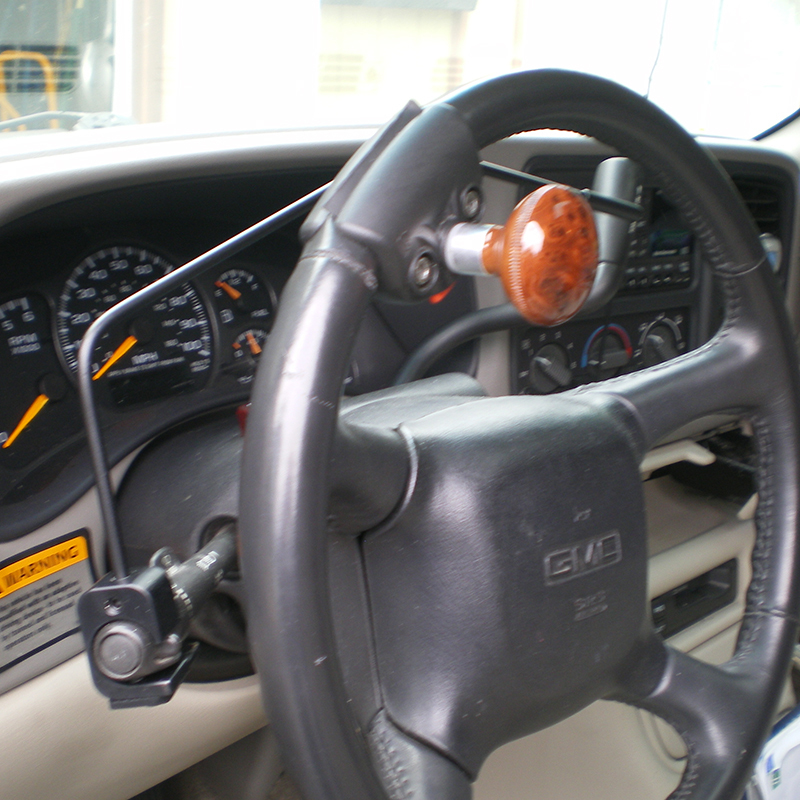 OUR NEW STYLE Turn Signal Adapter is a right or left hand directional signal extension lever designed for use by individuals with upper extremity disabilities, especially those with limited or no use of the left hand or arm. Designed to allow drivers to operate the turn signals with the right hand instead of the left, this device attaches to the turn signal lever and crosses to the right side of the steering column. 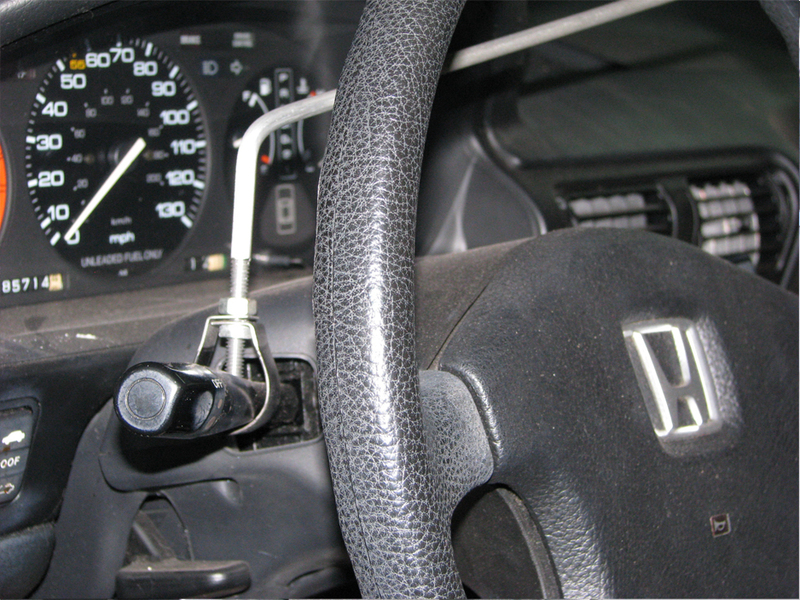 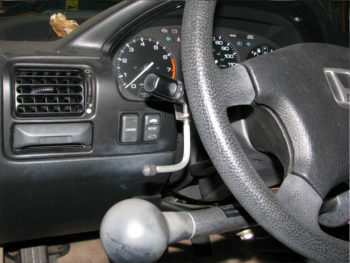 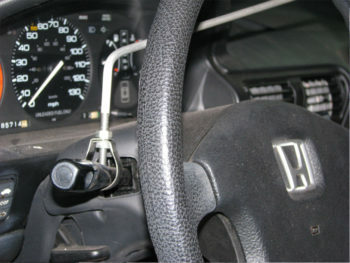 It can also be mounted on the left side as an extension of the turn signal lever.